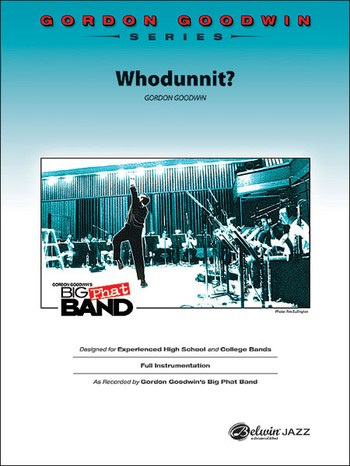 The title reflects typical Gordon Goodwin humor in this exciting Latin chart. 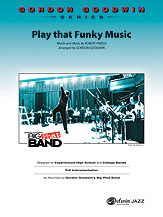 A Latin percussion part is included and will definitely further enhance this very hip Latin extravaganza. Solos available for alto, tenor, trumpet and bone. 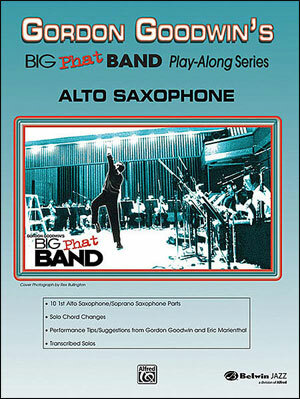 Calls for soprano sax but optional alto sax part is included. 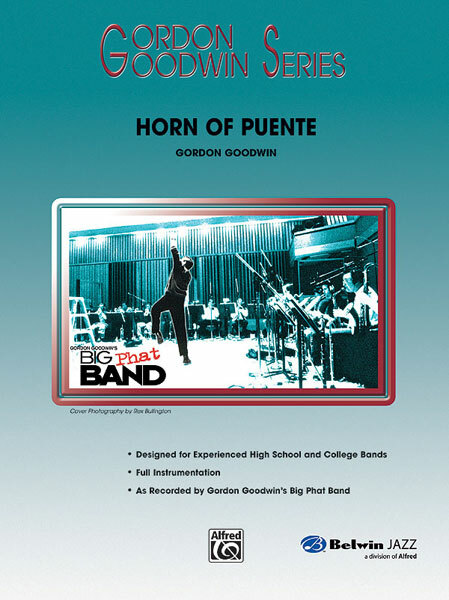 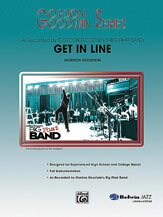 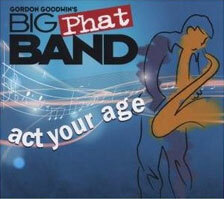 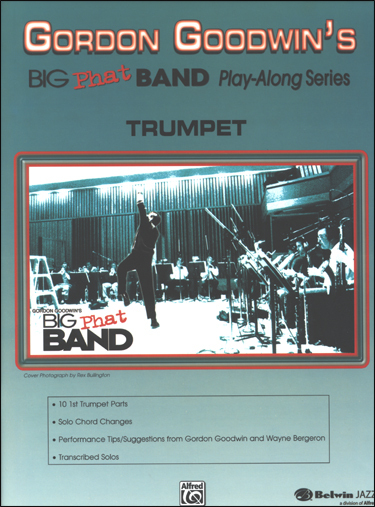 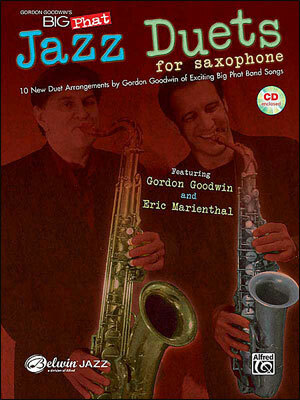 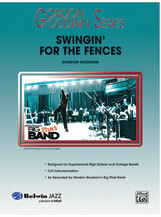 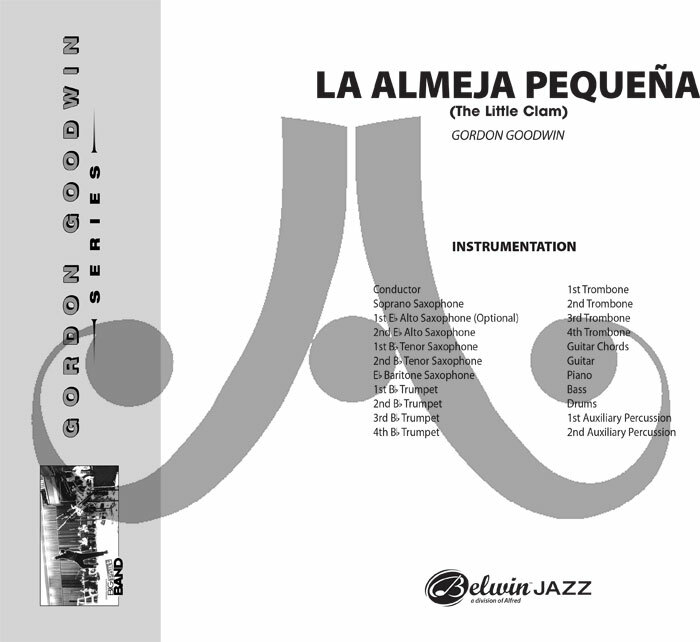 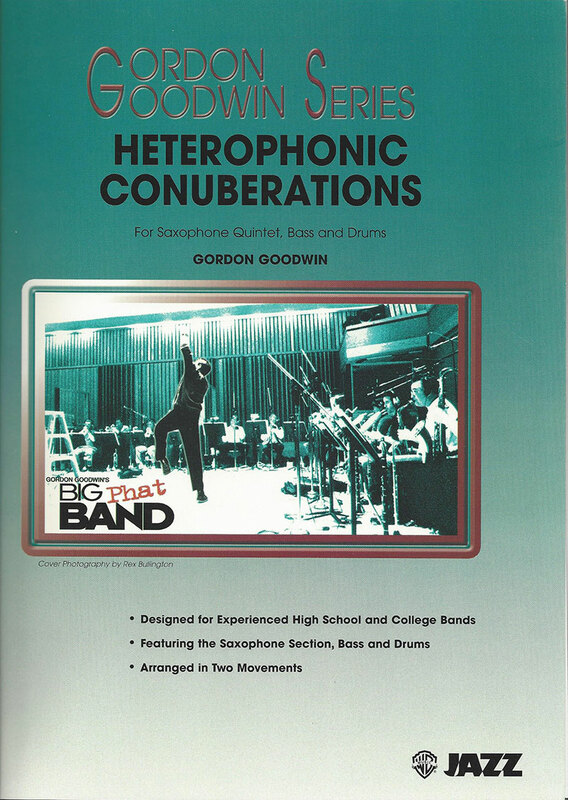 As recorded on the newest CD by Gordon Goodwin's Big Phat Band, The Phat Pack on Silverline Records. 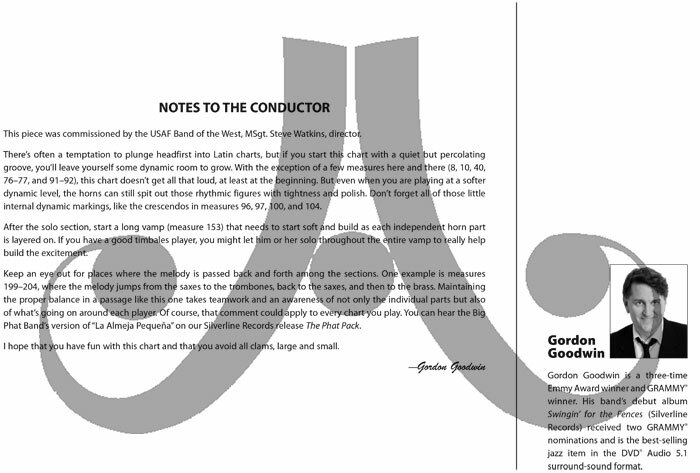 No clams here!.